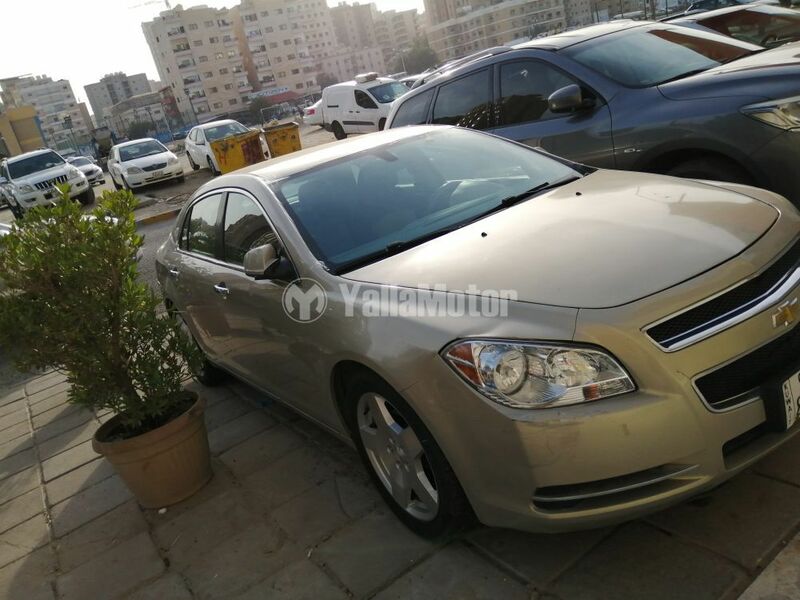 Perfect condition American Car Chevrolet Malibu LTZ Auto 2012 model. Mileage 135K. 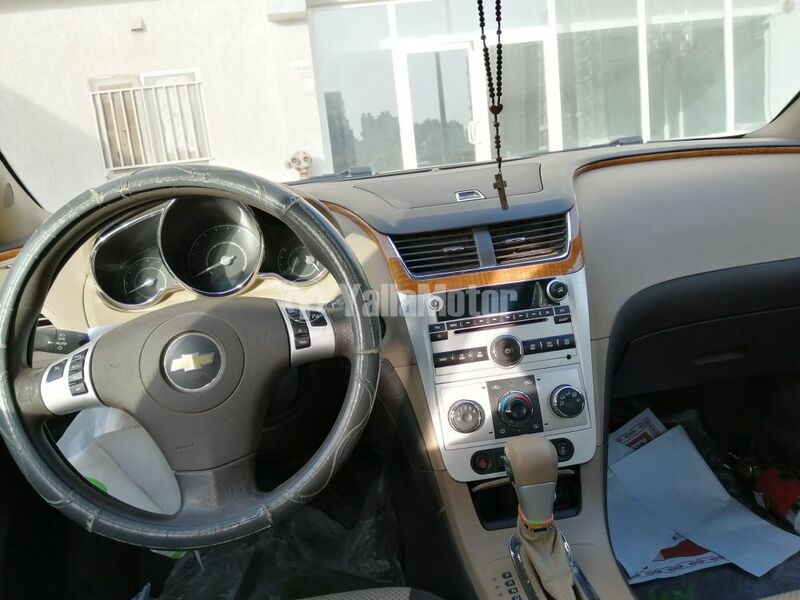 Very well maintained smooth drive luxury sedan for family. Car like new. Power Seats, reverse sensors, Cruise control etc. Selling Price 1700KD. If interested please call 65742019. 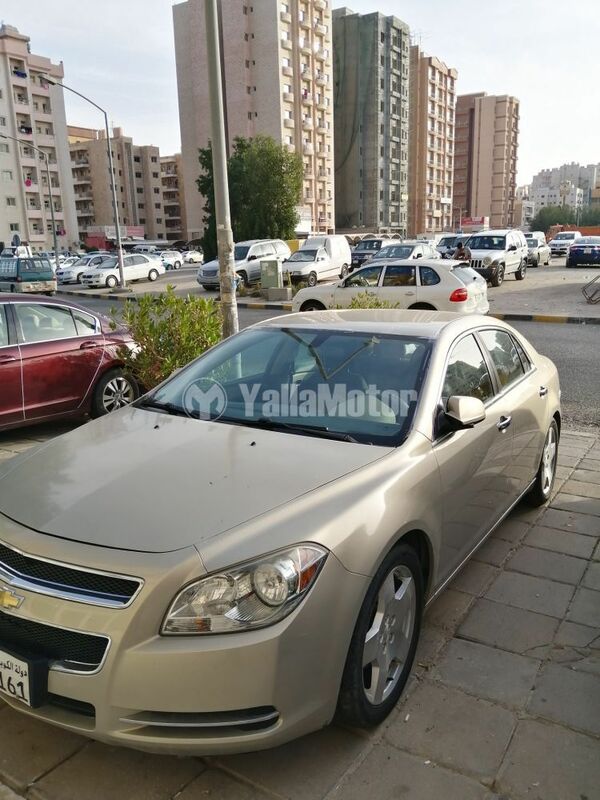 Totally accident free Chevrolet Malibu 2012 2.4L LT. There are no issues with the car whatsoever. Two owners since new. Top of the line trim with all features. Willing to negotiate on the price. The car is in perfect running condition. All original body and paint.